Based in Sydney’s South A Class Cars provide a superior Limousine service to Wollongong and Sydney. With over 5 years experience, professional chauffeurs, a dedicated support staff and hundreds of very happy customers across Sydney and Wollongong, A Class Cars are renowned for their courtesy, competitive prices and stunning Limousine presentation. For more information, prices, quotes and bookings call A Class Cars on (02) 9584 0005 or (0422) 351 422 seven days a week. 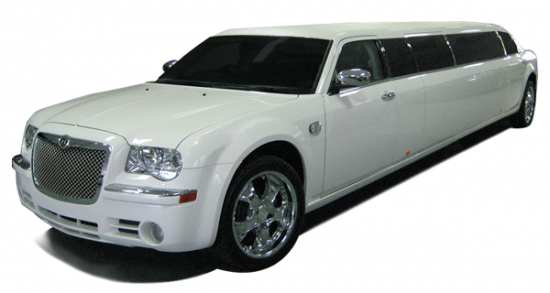 For Birmingham (UK) Limos click HERE.